Aiva integrates fully with Zapier so you can send in leads from any app that connects to Zapier into Aiva. 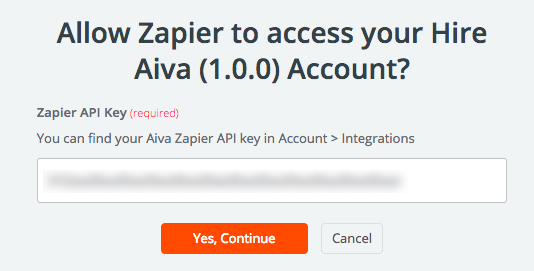 In this article, we talk about how to set up the Hire Aiva Zapier app. We will assume that you have already set up a Zap with a Trigger (ie. New Lead from Facebook, New Form Submission on Google Forms), this article will specifically focus on the the New Lead action in the Hire Aiva Zapier app. Step 10: Now you will need to fill in various fields for each component of a lead, below we have additional information on what each field means and how to set it up successfully. Name - This is the lead's name and it is completely optional. While we recommend capturing the name whenever possible to personalize communication, it is not required. Email Address - This is the lead's email address and it is optional as well. Phone Number - This is the lead's phone number and is a required field. Lead Source - This is the name of the website or service you are generating your leads from. This is a required field and should be something descriptive like Facebook or SantaMonicaHomes.com to help you determine where this lead came from. 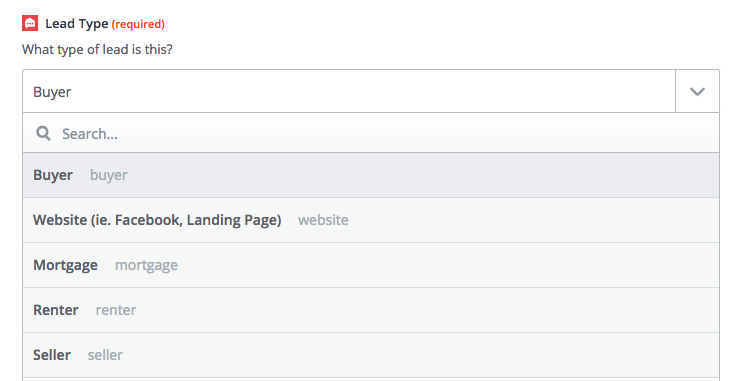 Also, this field can be used to segment your leads in the Analytics dashboard. Property Address - This is the property this lead is inquiring about or looking to sell. This is an optional field and only makes sense for buyers and sellers. Aiva will use this information to personalize communication with the lead. Script - The script to use for this lead. Pick a script in your Aiva account that should be used to communicate with this lead. This is a required field and must be set. 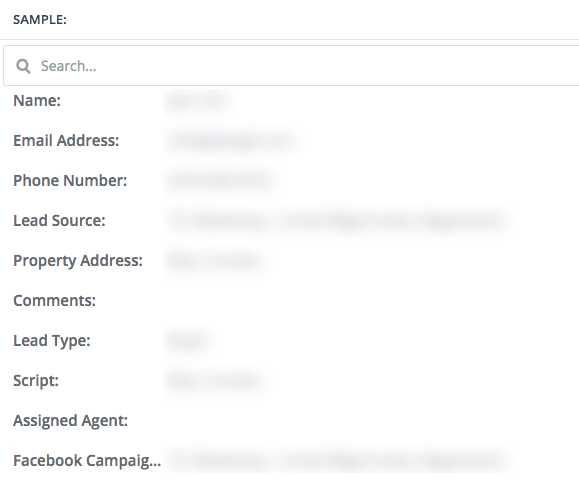 Facebook Campaign Name - This is an optional field and is simply used for informational purposes for you to trace each lead back to the Facebook Campaign Name they were generated from. You're all set! Your leads will now start flowing into Aiva.